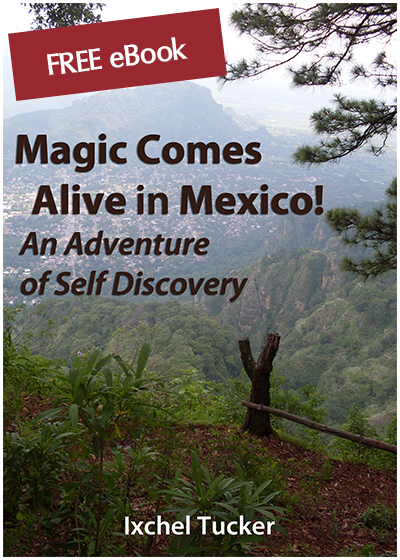 Delve into Ixchel's story as she follows a synchronistic path that leads her to the heart of Mexico. She shares her tales of how the Universe had a more fantastic life laid out for her than she ever could have imagined for herself. We hope you will enjoy the adventure. You will also receive our newsletter where you will receive more inspirational stories, announcements and invitations to join us on exciting adventures and life-changing retreats. You can unsubscribe at any time. Thank you! Your eBook is on it's way!